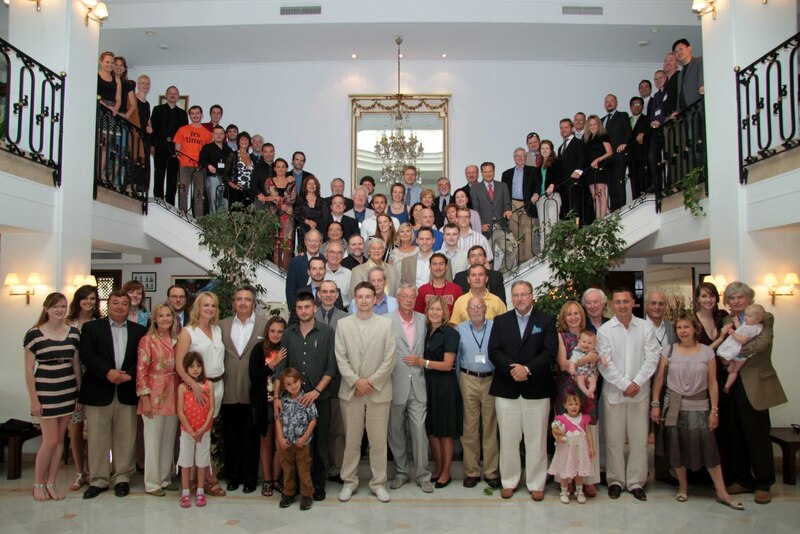 The 2019 Annual Meeting of the Property and Freedom Society will be held from Thursday, Sept. 12, 2019 (arrivals) to Tuesday, Sept. 17, 2019 (departures), in Bodrum, Turkey, at the Hotel Karia Princess. Those interested in attending future meetings should contact Dr. Hoppe or Mr. Thomas Jacob (jacob@pfs-zurich.ch) (Administrative Secretary/Membership), regarding conditions, availability, and requirements. Keir Martland, England, How inquisitive was the Inquisition? From the recently-concluded Thirteenth Annual Meeting of the PFS, Bodrum, Turkey (Sept. 13–18, 2018). For others, see the links in the Program, or the PFS YouTube channel, including the growing PFS 2018 YouTube Playlist. Information about the scheduled PFS 2019 Annual Meeting may be found here. From the recently-concluded Thirteenth Annual Meeting of the PFS, Bodrum, Turkey (Sept. 13–18, 2018), Day 3. 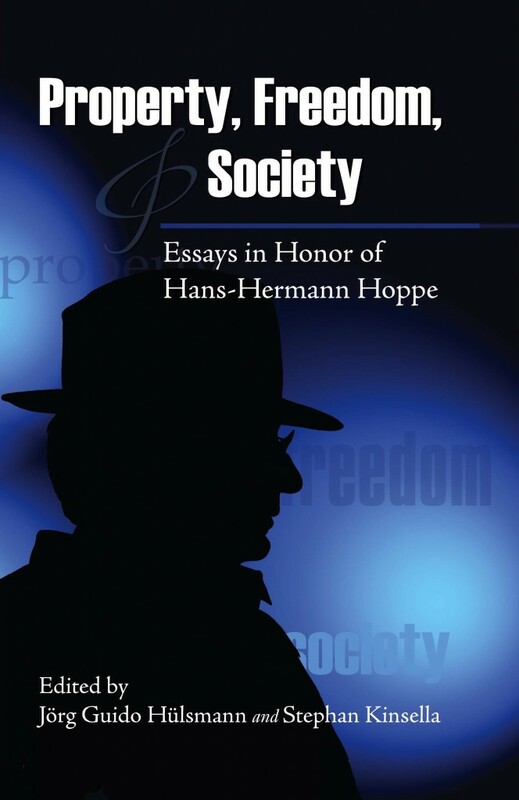 For part 2, see Hans-Hermann Hoppe, Progress According to Pinker (Part II) (PFS 2018). A transcript is available. For others, see the links in the Program, or the PFS YouTube channel, including the growing PFS 2018 YouTube Playlist. Additional media of the proceedings will be released presently. From the recently-concluded Thirteenth Annual Meeting of the PFS, Bodrum, Turkey (Sept. 13–18, 2018), Day 3. Also podcast at: KOL250 | International Law Through a Libertarian Lens (PFS 2018).